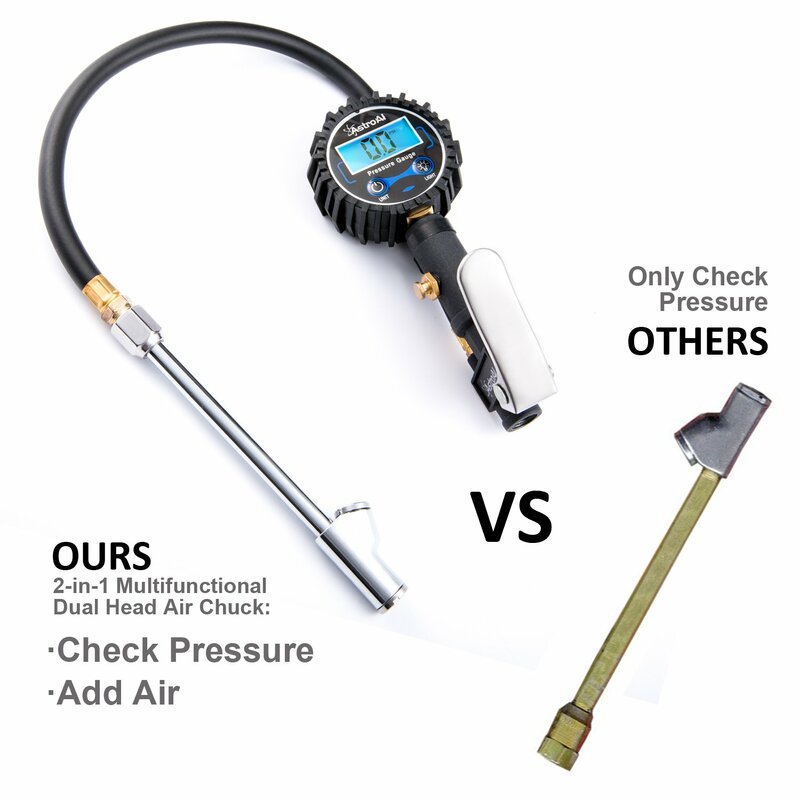 The AstroAI dual-head air chuck fits most inflators and gauges, but is designed specifically for use with the AstroAI dual-head tire inflator gauge. 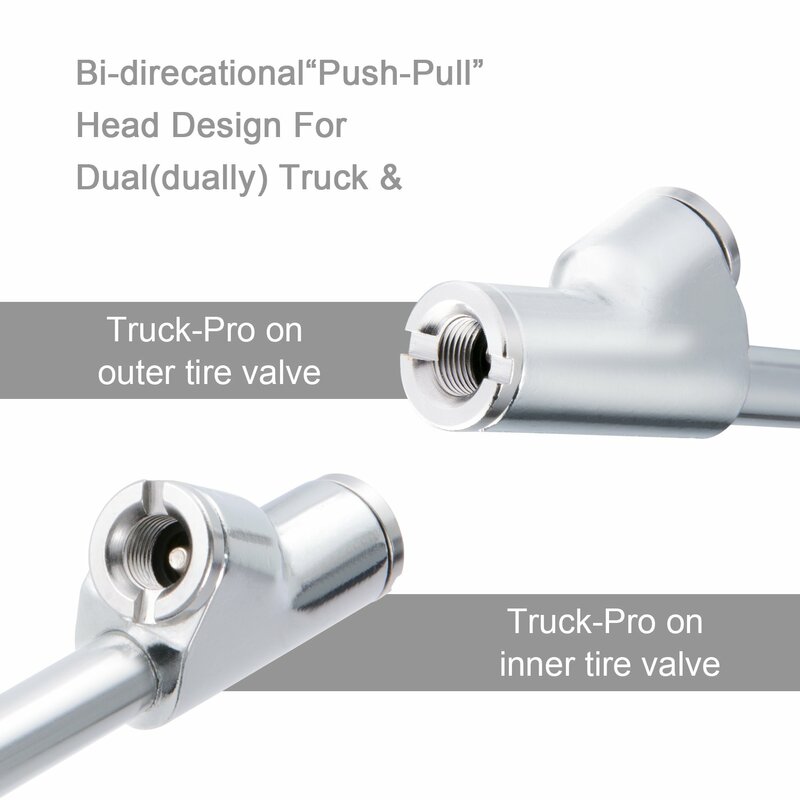 The dual-head design makes filling the tires on RVs, trucks, buses, and other heavy duty work vehicles very easy. 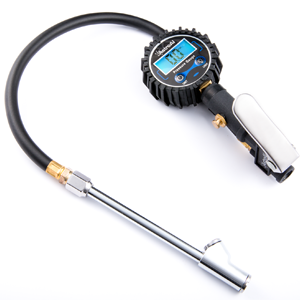 The 1/4" NPT threads make this gauge almost universal for tire inflators. 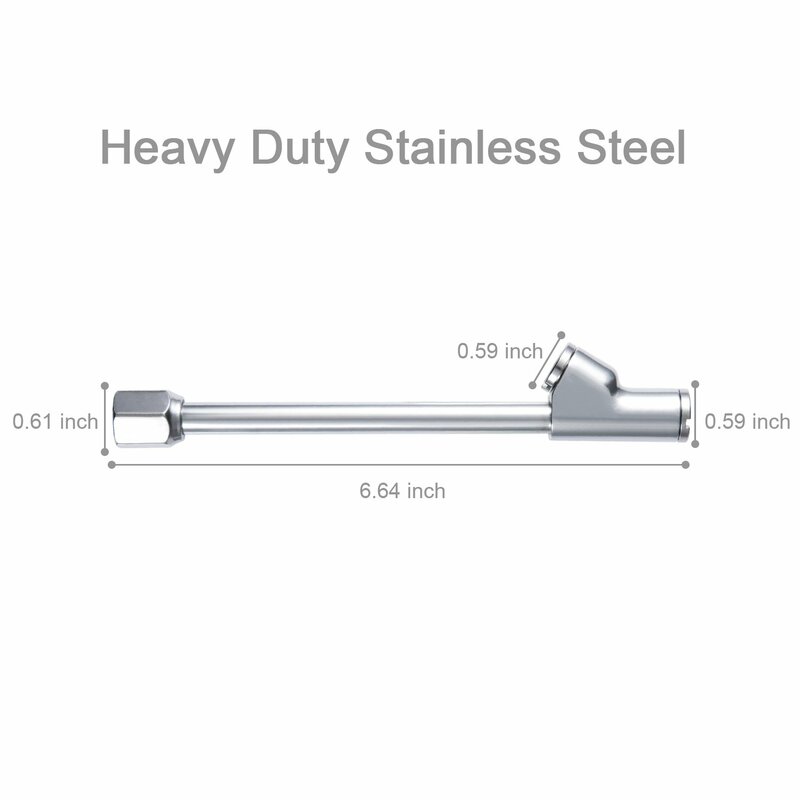 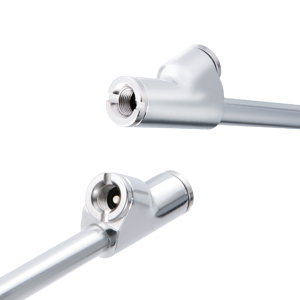 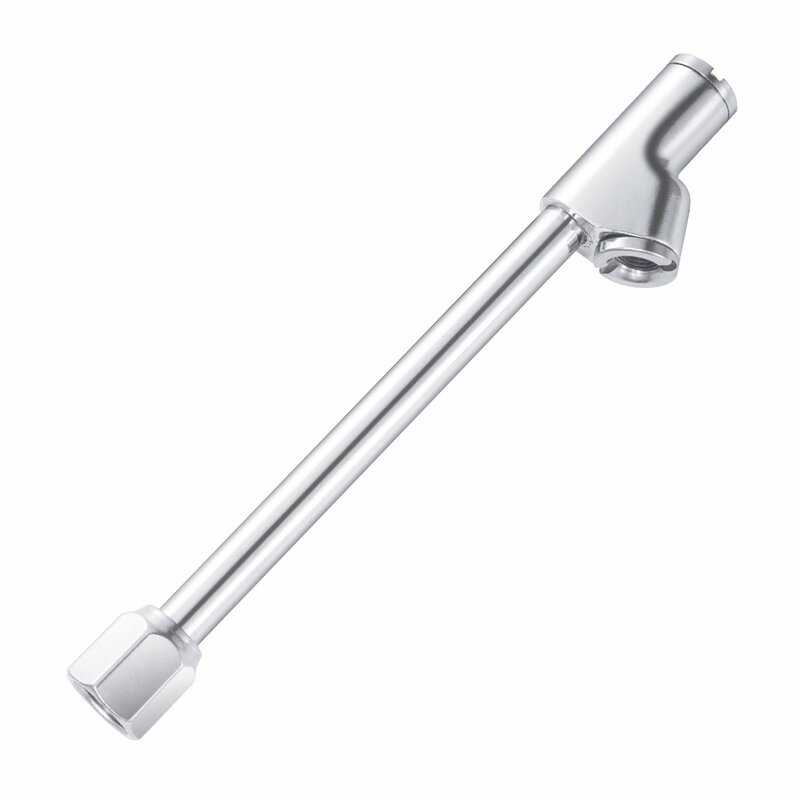 There's no need to thread the chuck to valve stems, but when it is necessary, the ⅜" standard pipe thread that is integrated into the chuck head will do the job. 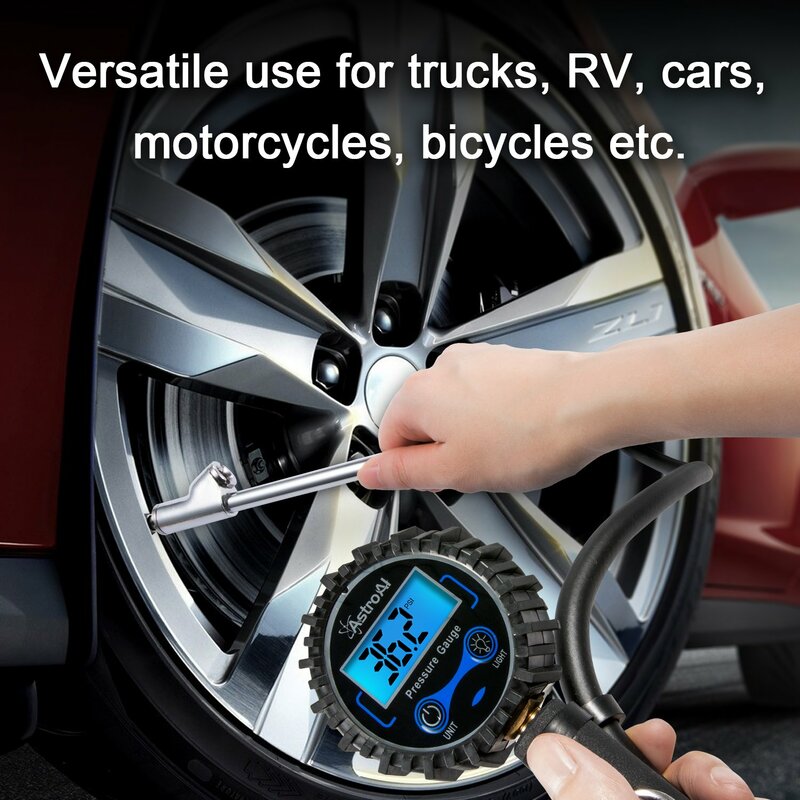 The straight tip makes filling tires easier than ever.